The Federal Open Market Committee concluded its two-day meeting, the last with Janet Yellen as chair, on Jan. 31. 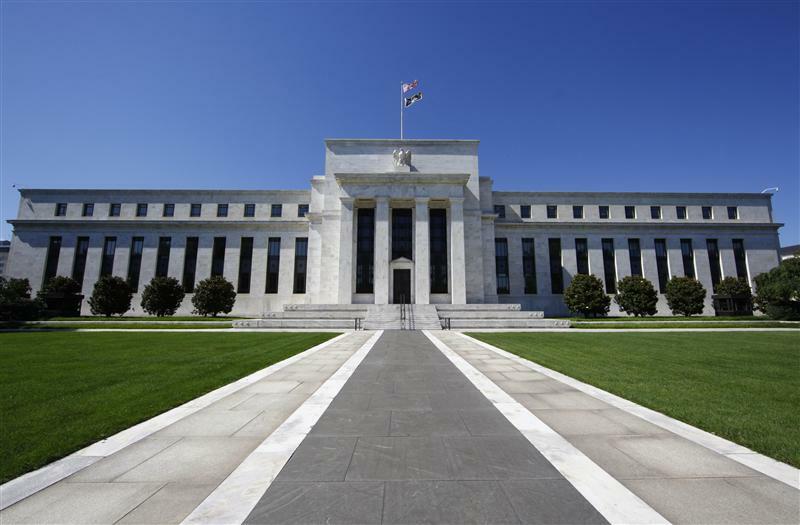 As expected, the Federal Reserve’s policy-making body left the federal funds rate unchanged at a range of 1.25 percent to 1.5 percent. The yield on the U.S. Treasury’s benchmark 10-year note was trading at just under 2.74 percent at 2:45 p.m. EST on Jan. 31, up one-one hundredth of a percentage point from the previous day and up by nearly four-tenths of a percentage point since Dec. 14. It was the highest yield on the 10-year note since early April, 2014.